February is looming and it’s time to start thinking Valentines Day, Chinese New Year – Year Of The Dog, Presidents Day and many other ideas for the coming weeks. 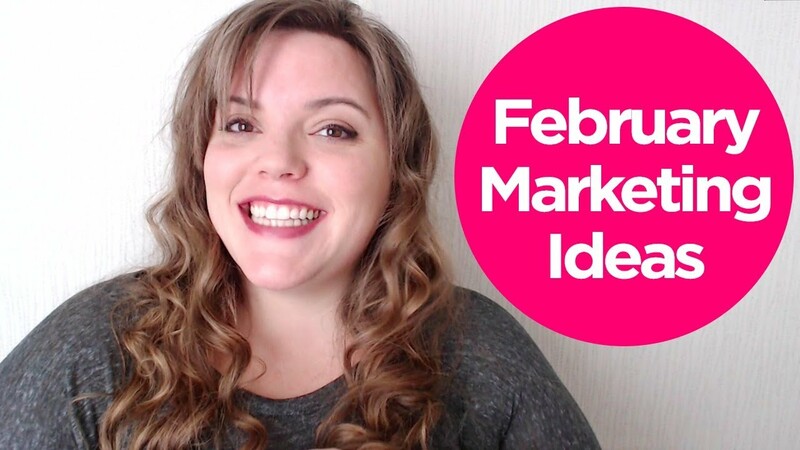 Here are some February Marketing Ideas for your February Marketing Calendar. Every year we look at our social media feeds and we get bombarded by the same themes. It is all too easy to plumb for the obvious topics of lovey dovey Valentines Day or the historical Black History Month. Why not stand out this year an touch upon some of the lesser known February holidays like Chinese New Year? Presidents Day? Or maybe even have fun with a special sporting event? This year is Chinese Year of the Dog. Surely that is packed with ideas of cute pictures, funny videos and some brand friendly messages. Maybe theme a few social media posts around facts about the holiday or celebrating the new year… or, of course you could just go for the internets secret weapon…. PUPPIES!! Presidents Day started out as a time to celebrate George Washington’s birthday. Since its inception, it has absorbed Abraham Lincoln’s birthday, and eventually became a general honoring of the office of the presidency, with many people paying tribute to famed founding fathers and other holders of the office that hailed from their states. It has also become a day of sales, one that found itself being compared to the likes of Black Friday and Cyber Monday. As such, it’s become a holiday with two meanings – one decidedly commercial, the other more patriotic…. so why not grab some of that commercialised patriotism for yourself! 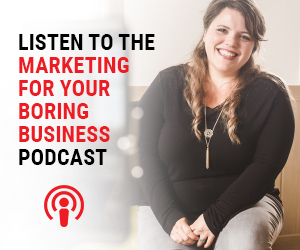 Still struggling for February Marketing Ideas? February also marks the return of the Winter Olympics and this year it’s in my backyard of Korea. I know I will be having some having some fun with this special sporting event but you do need to be careful what you put on your marketing as IOC (International Olympics Committee) can be very strict on branding and copyrights. 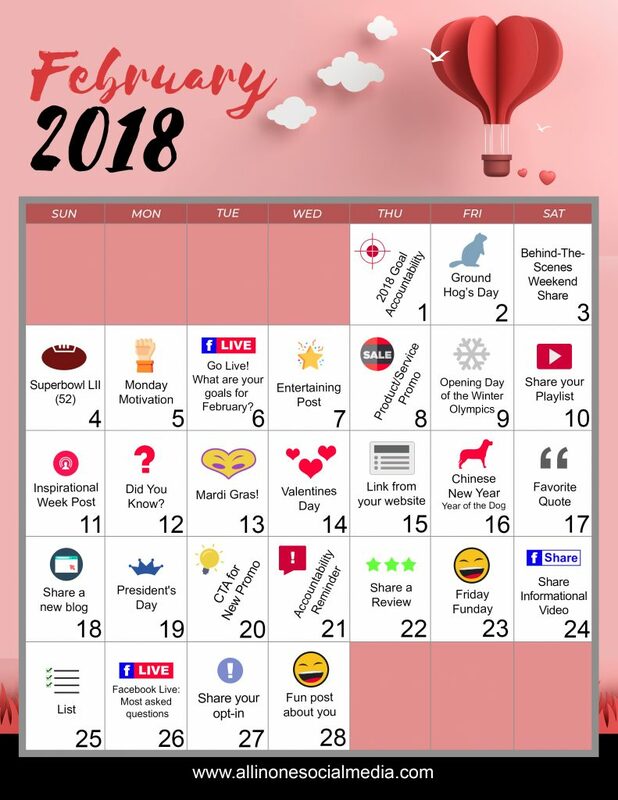 Here is your content calendar for February!